I received some products from FAB to test out. 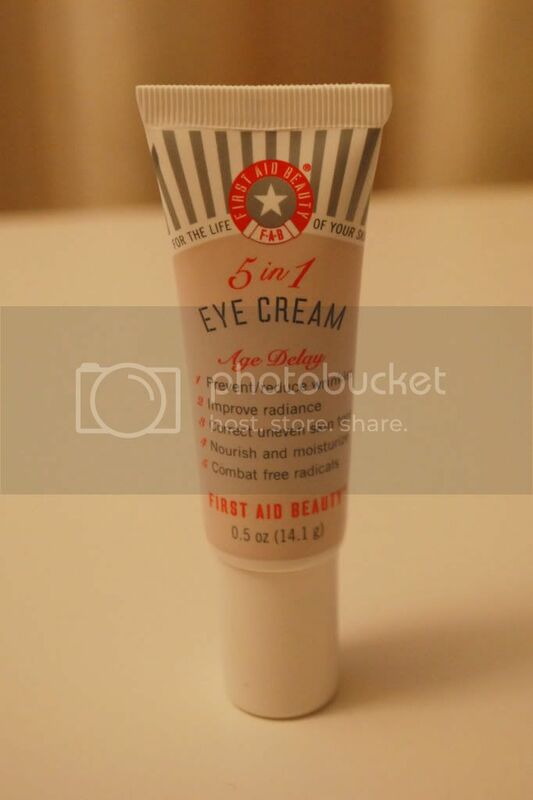 If you don't know this brand, FAB (short for First Aid Beauty) they're relatively new to the UK. You may have seen their stand in your nearby Boots store, which is where I was first introduced to it. The prices weren't too extravagant, around £10-20 if I remember correctly. A couple of products that I got were in the 5 in 1 range. The face cream and eye cream works its magic by reducing wrinkles, brightens uneven skin tone, moisturising your skin. It also contains an SPF 30 which is brilliant. 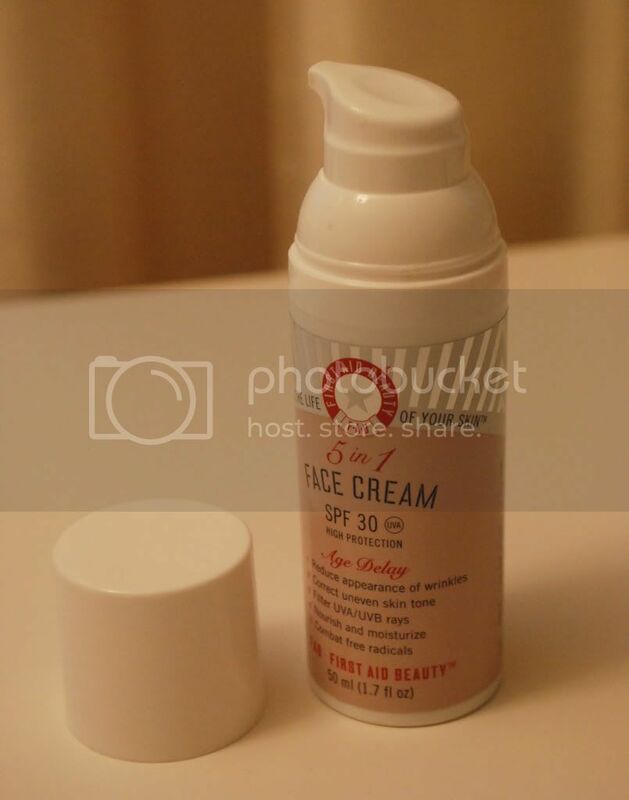 Most creams I find are without SPF or have no more than 15, so the fact that this has 30 is a definite plus. At the moment, I'm in the middle of a daily routine with other products, but I was so desperate to try these out that I have started to use these at night. 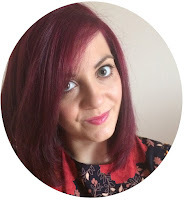 I never had a proper night time routine, which I know is pretty bad - I just use whatever is there and barely moisturise after removing make-up. Oops. These products have definitely changed my mind on this though. My skin always feels really tight after water been on it. Both creams help nourish my skin and calm it back to how it feels during the day. You only need a small amount of product for each to do the job. The face cream spreads a long way, and the eye cream does the same (and you need an even smaller amount of that considering you're only focusing on the eye area). They smell really nice and makes your skin feel really smooth. As for the SPF 30, these are going to take a nice spot in my beauty bag the next time I go on holiday. I've been using these for a month now, and although you can't really tell how much product is left, I'm pretty sure it's going to last quite a few more months!